Termite Control and Prevention Marietta GA | Call (770) 794-7444 for expert Termite Control for your Home or Business. | Termite protection, Termite extermination, Termite Infestation, Termite inspection and treatment programs for your home. 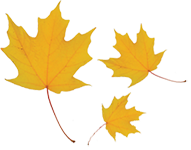 Maple Leaf Lawn Care and Pest Control is a Termite Control, Treatment, and Extermination Company serving the North Atlanta communities of Alpharetta, Canton, Cartersville, Chamblee, Douglasville, Holly Springs, Kennesaw, Woodstock, Marietta, Roswell, Sandy Springs, and Smyrna, Georgia. Appearance – What to Look for! Because Termites mostly live underground and in the walls of your home, you are unlikely to see the termites themselves. Since some of these signs are difficult to detect, we recommend regular inspection by our pest control technicians. The cost to homeowners of Termite Damage! Most homeowners list their first home as their single largest investment. With termite damage totaling upwards of $5 billion per year, they are a major threat to that investment. Furthermore, most insurance plans don't cover treatment or repairs due to termites. Call our office today and set up a free inspection of your home or business by one of our experienced and trusted technicians. After a though inspection we will design a customized treatment plan that fits your needs and discuss financing options available to you. 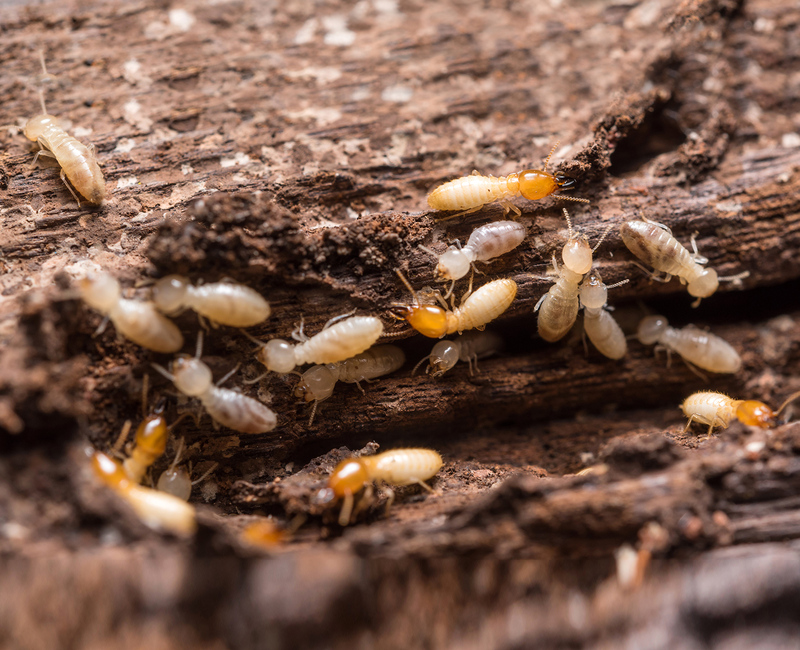 Don't let termites destroy your home. 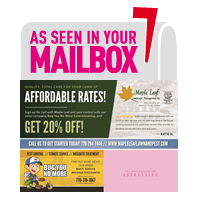 Call or fill out our Contact Us form for a free inspection.